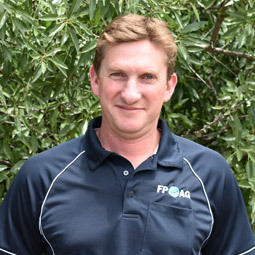 FPAG Yankalilla, formerly Yankalilla Rural Supplies, has been servicing the district since 1992. It was established to cater for the rural needs of the district as the large corporate businesses closed. 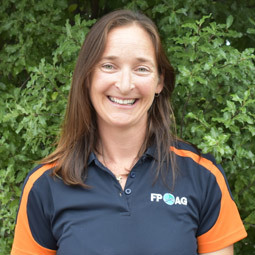 FPAG Yankalilla caters for all property sizes and types of livestock – sheep, cattle, alpacas, goats, horses, and also services the dairy and cropping market in this district. 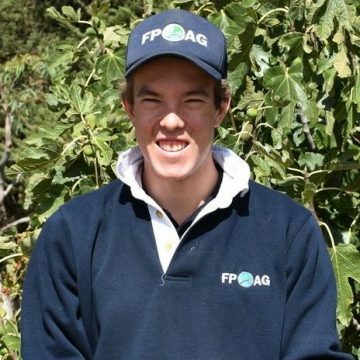 FPAG Yankalilla offers Agronomic services including soil and fodder testing, full recommendations and paddock planning. They also carry an extensive range of Animal Health, Fencing, Seed, Agricultural Chemicals, Stock Feed, Water Infrastructure and General Merchandise. 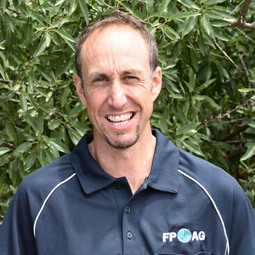 Managed by Matt Hunt, who has been with the business since 1994 and staffed by Lachy Whittlesea, Adrian Clarke and Alice Morley. This group know their district well, either having grown up in the area or now calling it home with their families.